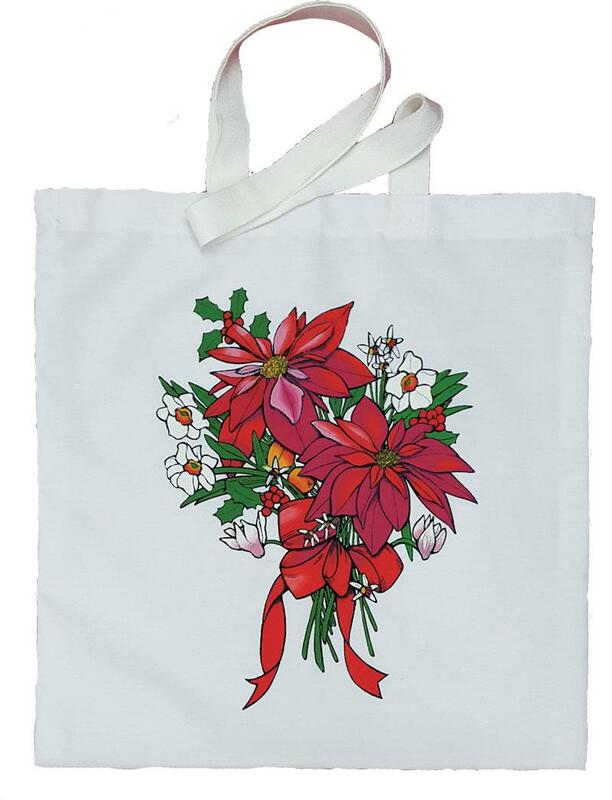 New Poinsettia Tote Bag Design! 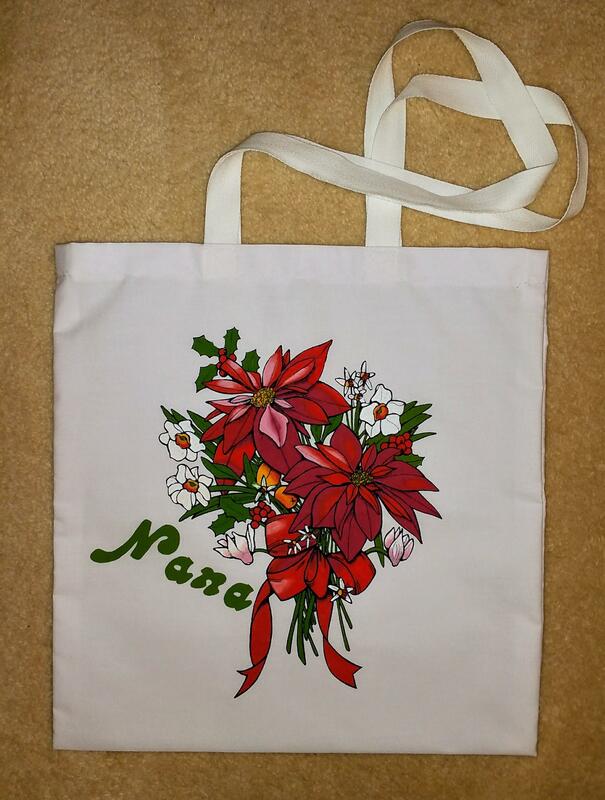 A perfect tote bag for the festive season and all year round. Great carry bag for gifts, craft, school, work, shopping, beach, library books, sport etc. Colours required: 1, 3, 9, 72, 73, 82.